The Sonovent® I is a Sonovent® with an increased airflow specifically designed for offices, commercial buildings and shops. Unlike the Sonovent®, the Sonovent® I is not self-regulating and the airslot opening is 36 mm resulting in an increased airflow. 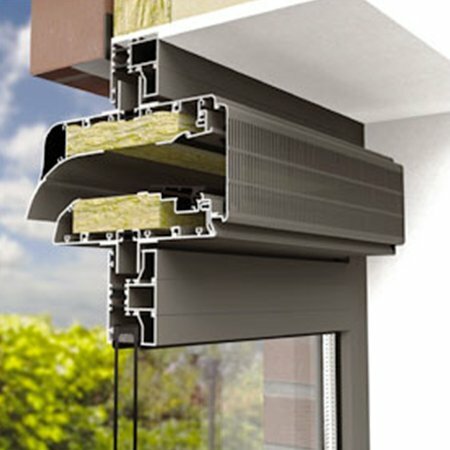 It is a natural ventilator with motorised control flap. The Sonovent® I is always made to measure. 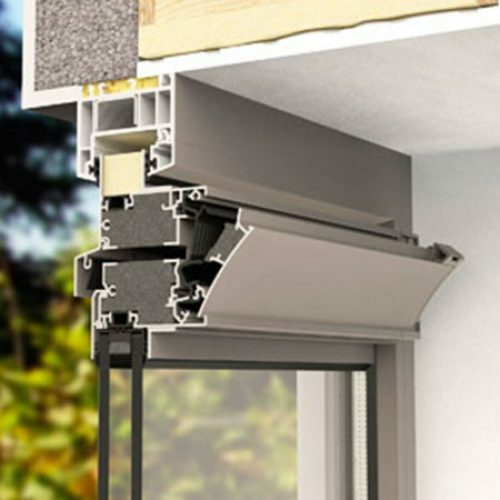 The Sonovent® I is designed to be installed glazed-in or at transom (preferred installation). 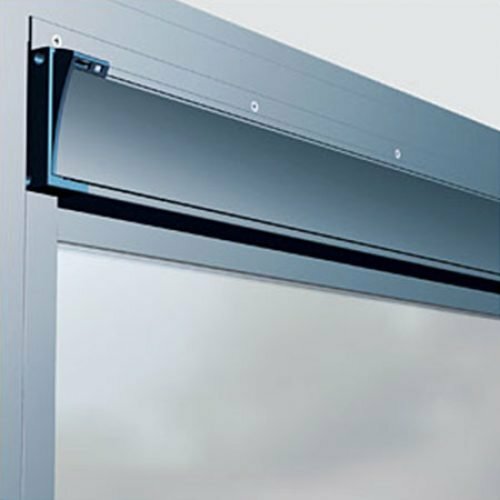 Hidden installation behind louvers or in a ventilated panel of a curtain wall system is also possible and commonly applied in offices, schools, … . By chosing the right model of Sonovent® and varying the length, the required airflow together with the necessary acoustic performances can be reached. 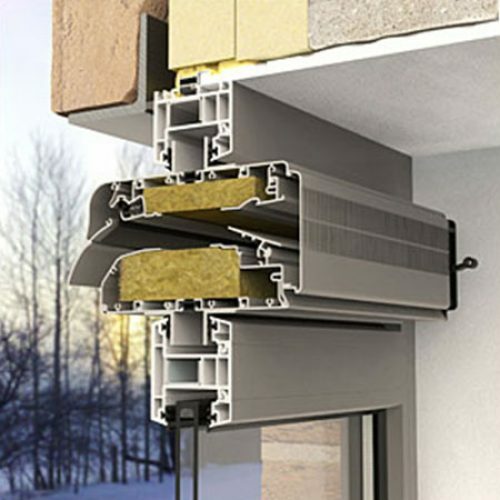 Like with the Sonovent® range, the position of the thermal break, height of the flanges and glass thickness can be chosen. 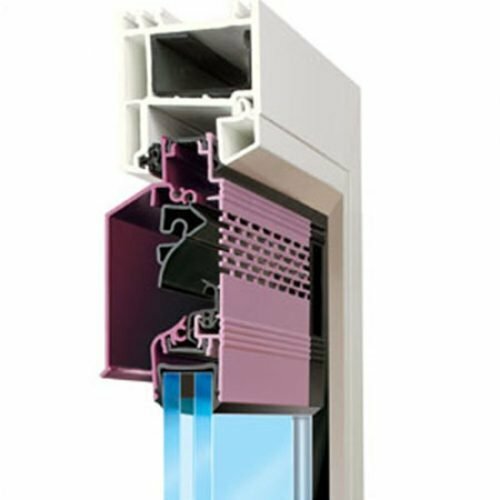 The perforated inner profile is removable, allowing the window vent to be completely cleaned with a vacuum cleaner or a damp cloth.